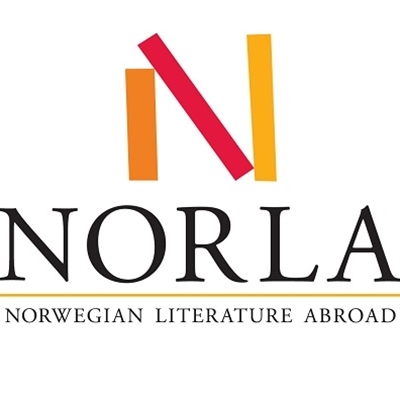 NORLA − Norwegian Literature Abroad, promotes the export of Norwegian literature through active profiling work and translation subsidies. The organisation disseminates knowledge about Norwegian books and authors abroad, and operations are financed by the Norwegian Ministry of Culture. NORLA was founded in 1978 and since 2004 NORLA has contributed to translations of close to 4,800 Norwegian books into no less than 65 languages.